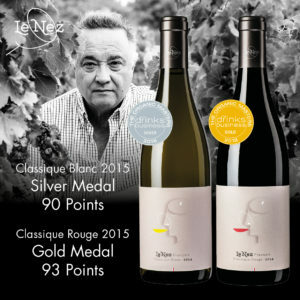 Le Nez showcases a collaboration between two of the world’s most passionate and dynamic wine-making families, representing a fusion of Argentine passion and French novelty. 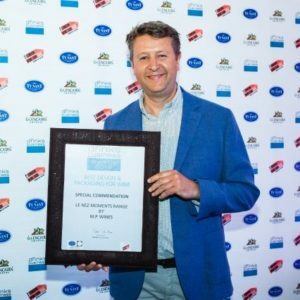 A unique and distinct wine brand that challenges traditional expectations and delivers exceptional quality. 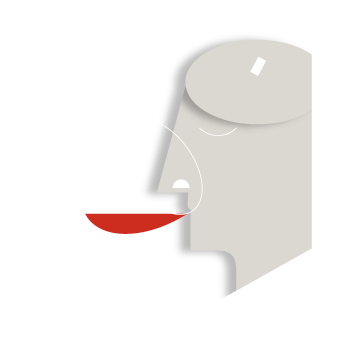 Explore this website and read about how we work the vineyards and what makes the people behind Le Nez tick to make wines that are just a bit different than usual. 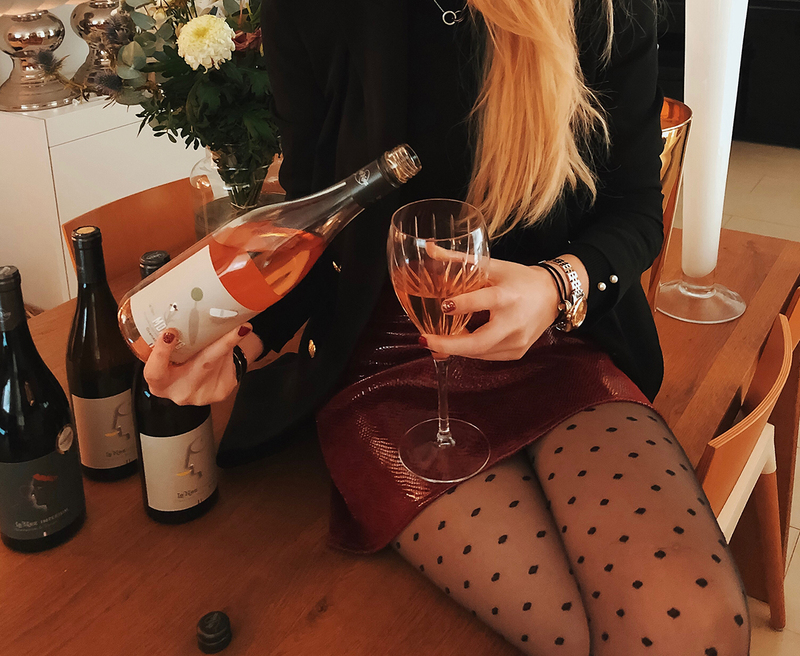 No less than 3 different wine ranges are made to surprise your tasting palate for different occasions: MOMENTS, Le Nez Français and Le Nez Imperium. 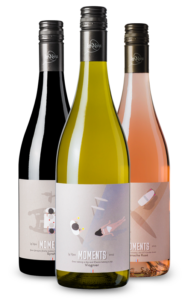 MOMENTS is Le Nez’s unwooded and relaxed wine range for celebrating the beauty of the simple moments in life. 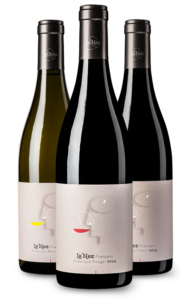 It comprises three wines that have been crafted to bring conviviality to any moment. A premium, 100% organic and barrel-aged wine range, shaped by the winemaking duo Argentine winemaker José Galante and French winemaker Vincent Chansault. An enchanting combination that embodies the expertise of the new world and the soul of the old world. 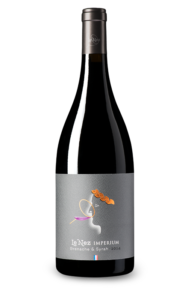 An aristocratic Languedoc blend created by Argentine winemaking legend José Galante and Vincent Chansault, coming from the most pristine Grenache vineyards in Roussillon and the very best Syrah vineyards in the untamed La Livinière region. The distinct types of vineyards, from granite driven vineyards in Malepère in the north of Languedoc to the high altitude (400 m.a.s.l.) schist vineyards in Latour de France near the Pyrenees, bring great diversity in soils and terroirs of which we craft beautiful wines. To make sure the grapes arrive at the winery in excellent quality they are harvested by hand. After the arrival in the winery in 20kg crates the grapes are sorted again by hand, excluding unripe and damaged grapes to ensure the best quality grapes for our wines. Each different terroir is vinified and matured separately and during the final blending the actual style and quality of each unique blended terroir wine is born. The legendary José Galante was one of the first winemakers to develop Argentina’s top quality wine growing region – the Uco Valley. 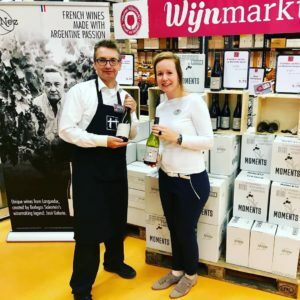 The youthful and talented Vincent Chansault brings a wide experience and creativity from previous winemaking roles in the Loire, Rhône and Stellenbosch wineries. Le Nez captures the best of what this upcoming region has to offer, through the diverse terroirs and distinctive geography of the Languedoc and Roussillon region of France that is developing g rapidly and enticing the modern wine consumers. Would you like to know where to buy our wines?